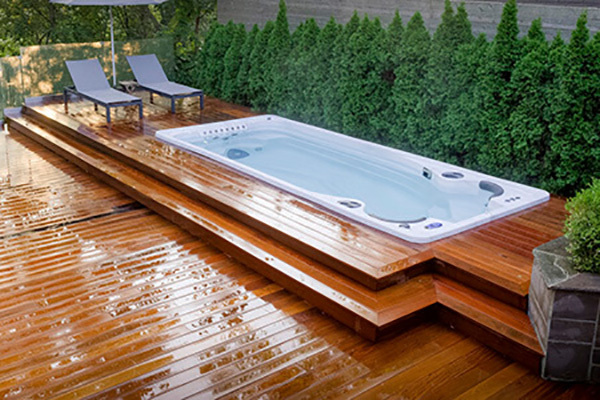 All the benefits of a pool with the added luxuries of a hot tub. 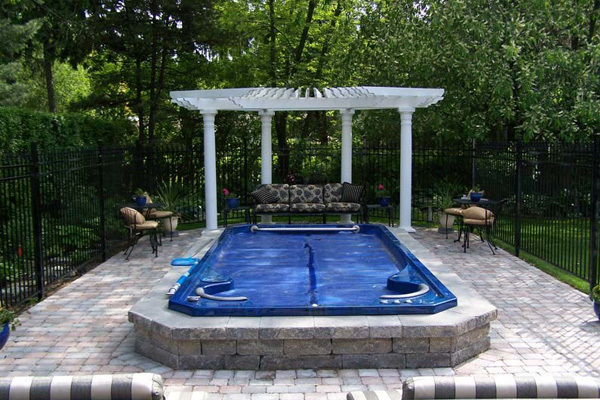 Plus swim spas cost less to operate than traditional pools and take less space & less maintenance! 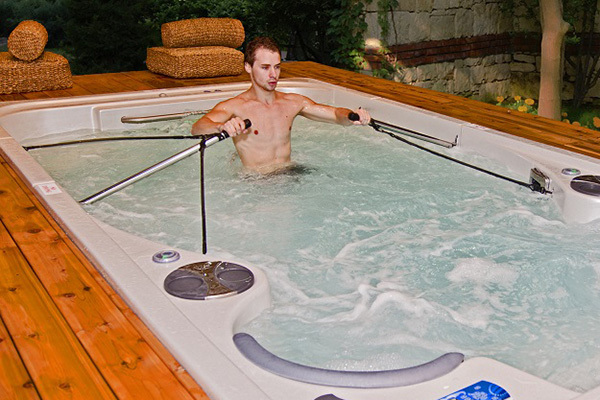 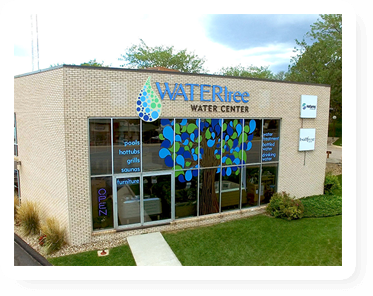 Our Swim Spas are Self-cleaning meaning they clean 100% of the water every 45 minutes. 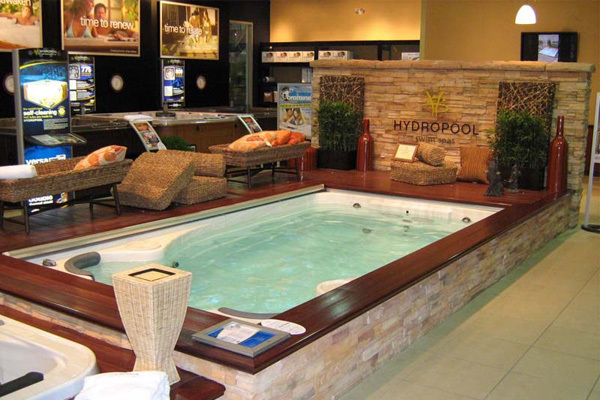 So instead of worrying about maintenance & cleaning you will have more time in the swim spa to relax or exercise!